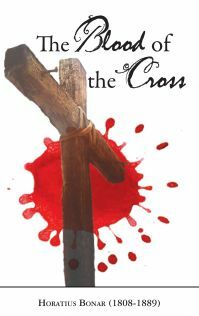 I have been a Christian for a long time, and over the course of my life I have heard countless sermons about the crucifixion and about the work that Jesus Christ did for us on the Cross. But I don’t think that I’ve ever pondered this subject as deeply or as closely as Horatius Bonar does in his book The Blood Of The Cross. Rev. Bonar starts with the mindset of the Jews who demanded that Pilate crucify Christ, to show how the same attitude exists in all of us who are separated from Jesus. He then tells us why God the Father has a controversy with a guilty world, and what He thinks of the blood His Son shed on the Cross. Then the remainder of the book goes deep into trying to somehow measure the inestimable value that is associated with Christ’s shed blood. In a phrase this book is eye-opening, heart-searching, and paradigm-challenging for the one who has never acknowledged Christ as his own Savior, all the way through to the one who has called Jesus Savior for years and years and years. 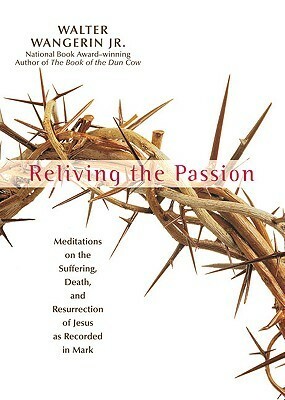 Especially during this Lent season as we prepare our hearts and thoughts to celebrate Christ’s Passion, this is a great book to ponder. “Maintaining doctrinal purity is good but it is not the whole picture for a New Testament church. The apostles wanted to do much more than simply ‘hold the fort,’ as the old gospel song says. They asked God to empower them to move out and impact an entire culture.” Read more from Jim Cymbala’s post His Hand Of Love. Pastor Chilly Chilton has an important reminder: Being Mean Is MEAN. If you are fasting during Lent, or if you simply fast on a regular basis, this post is helpful: Kingdom Fast: Caffeine. Very helpful: Want To Get Your Dream Job? Do These 4 Things. Ever been here? How To Pray When You Don’t Feel Like It. Thoughtful words from Seth Godin: Kicking And Screaming (vs. singing and dancing). Today is Ash Wednesday: the start of the season of Lent. For the next 46 days, people all around the world will be preparing themselves to celebrate Good Friday, Holy Saturday, and Resurrection Sunday. Whether you have celebrated Lent for years, or you aren’t quite sure what Lent even is, I’d like to suggest a great tool. I love how YouVersion has made the Bible so accessible. Not only in multiple languages and a variety of translations, but via smart phones and the web, it’s so easy to read the Word. 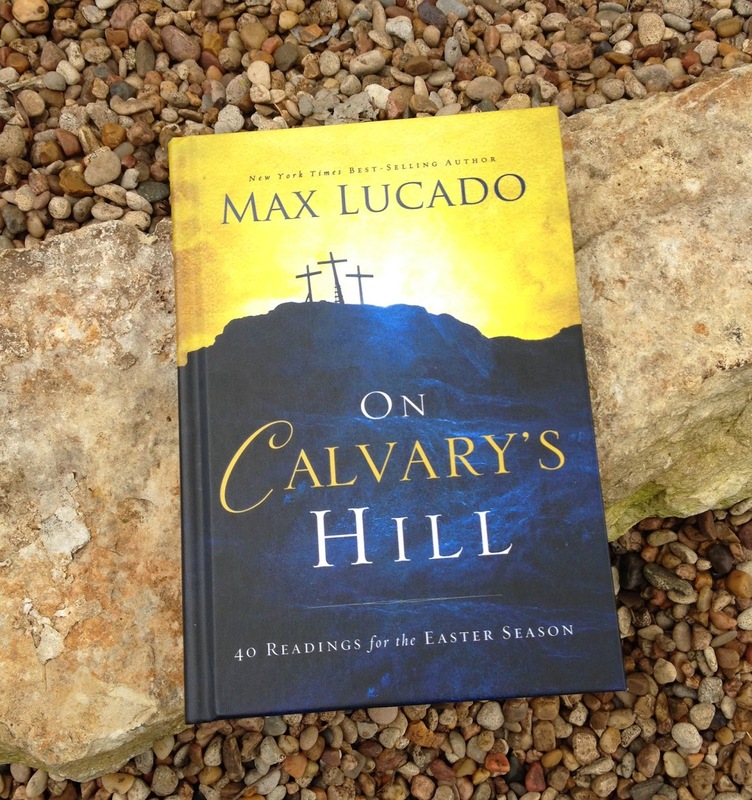 There is a daily devotional plan now available for the Lent season. You can access it by clicking here. 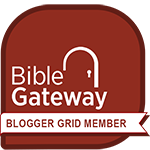 This is a 46-day Bible and devotional reading plan. I started it today, and I encourage you to read along with me. Keep learning: "The mind of the prudent is ever getting knowledge & the ear of the wise is ever seeking (inquiring for & craving) knowledge"
By the way, if you would like to get the iPhone or Droid YouVersion app, please click here.